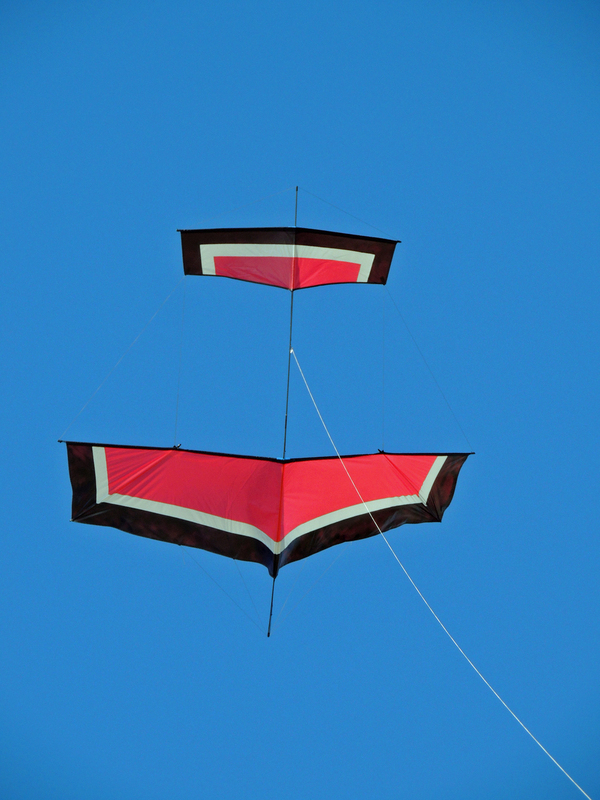 by Fly Market customer Mitch Cordover. 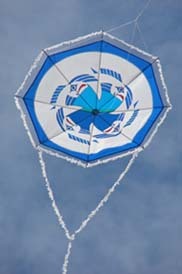 by Fly Market customer Craig Christensen. 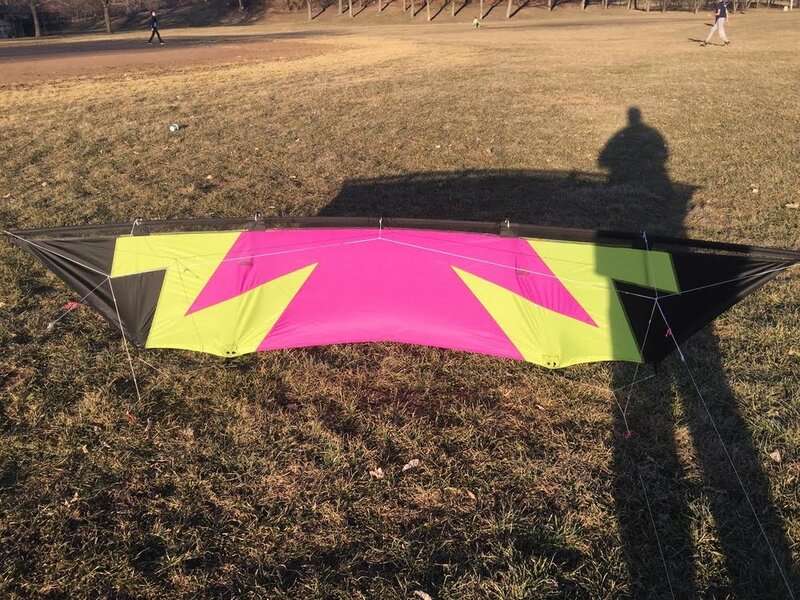 by Fly Market customer Chris Hanson. 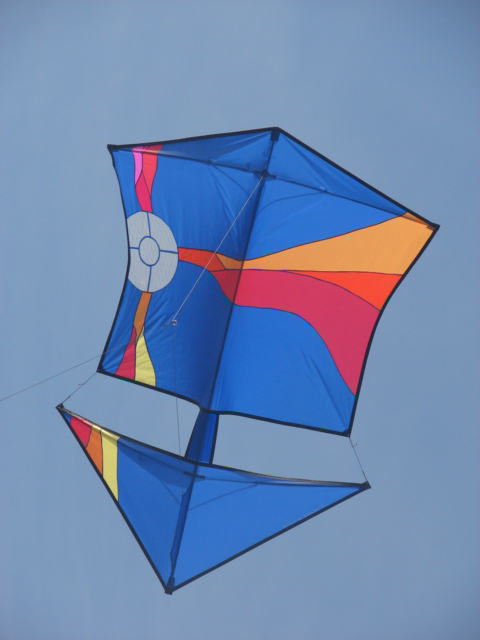 by Fly Market customer Park Fleming. 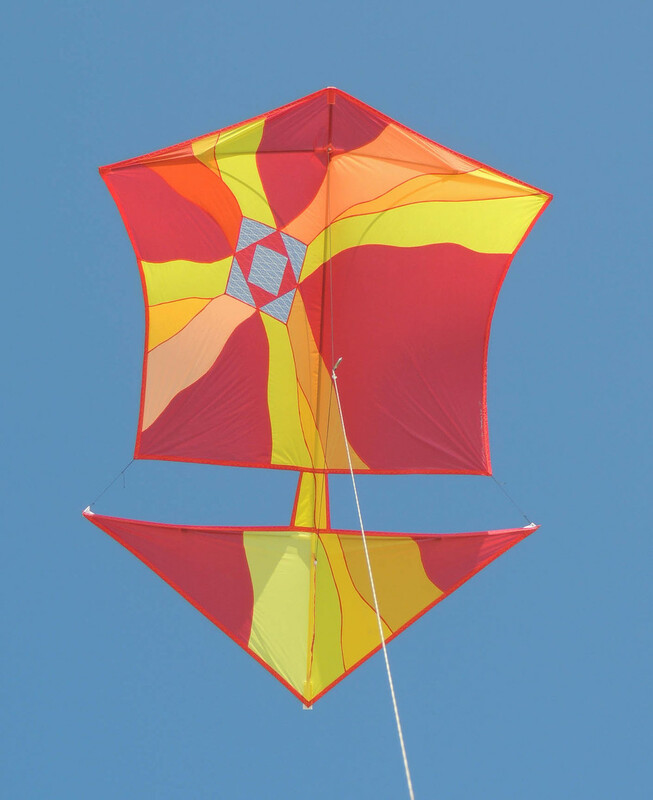 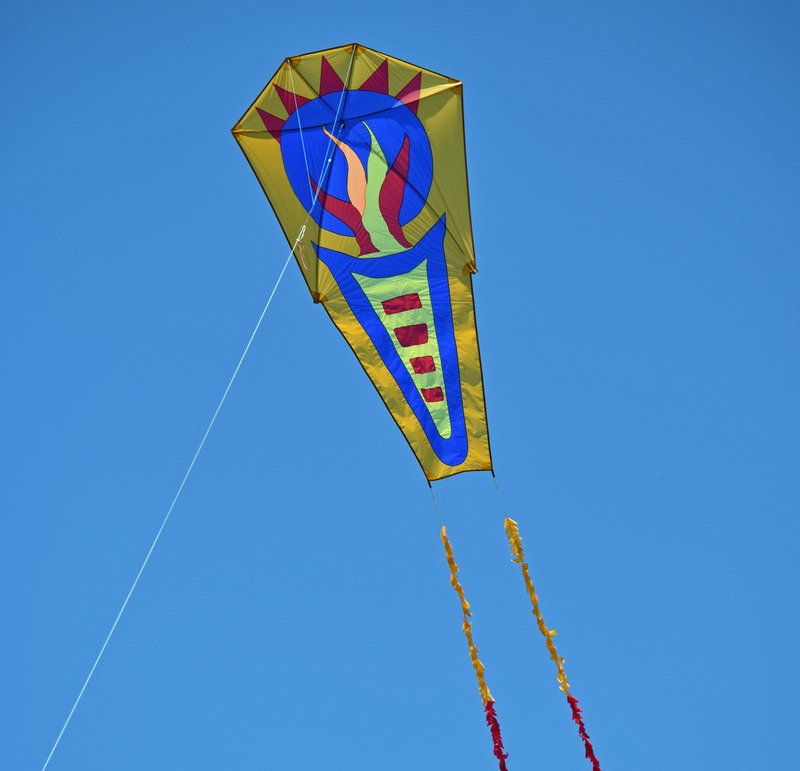 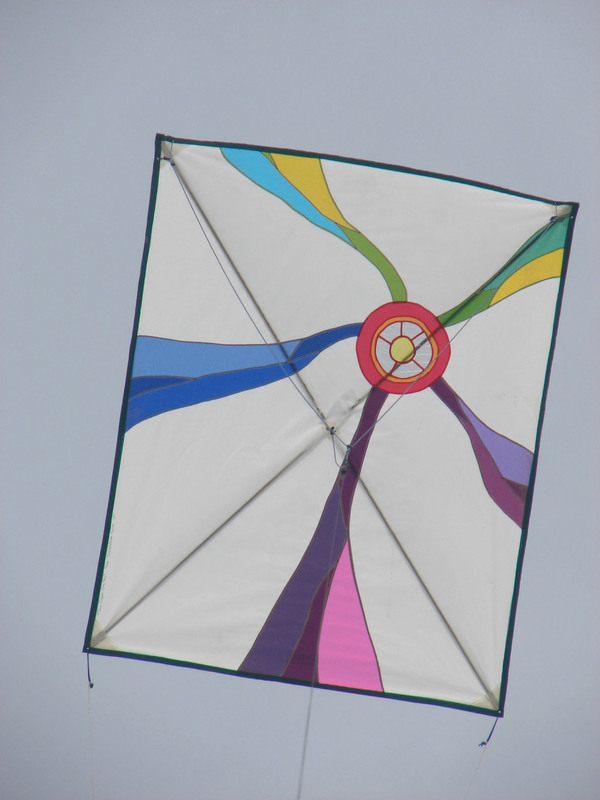 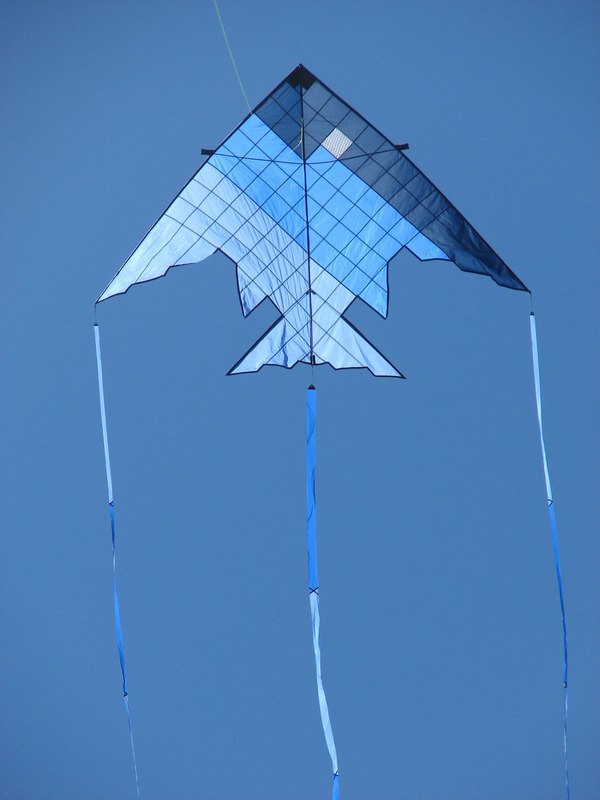 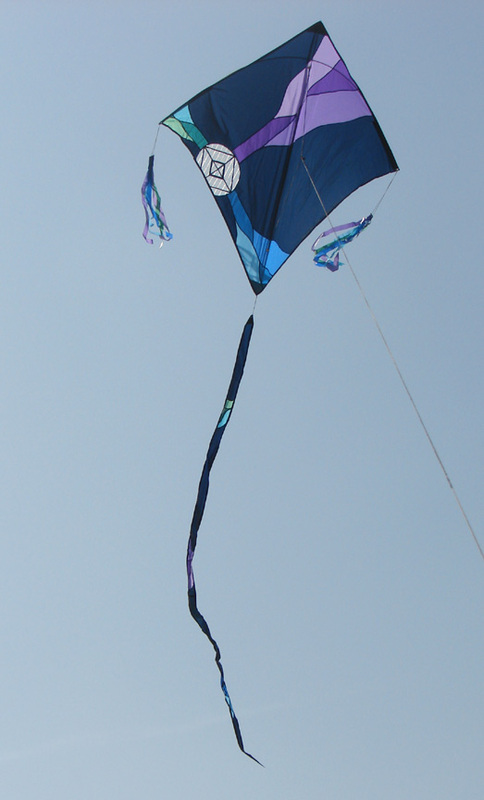 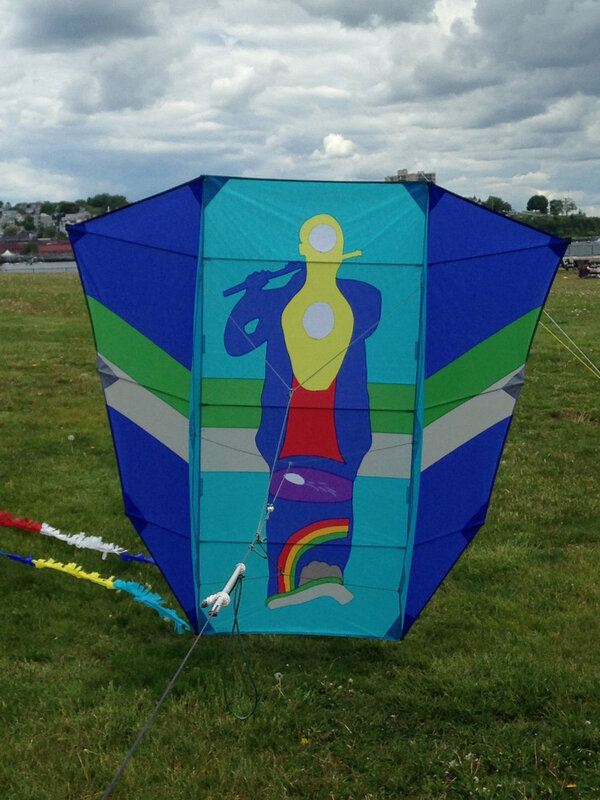 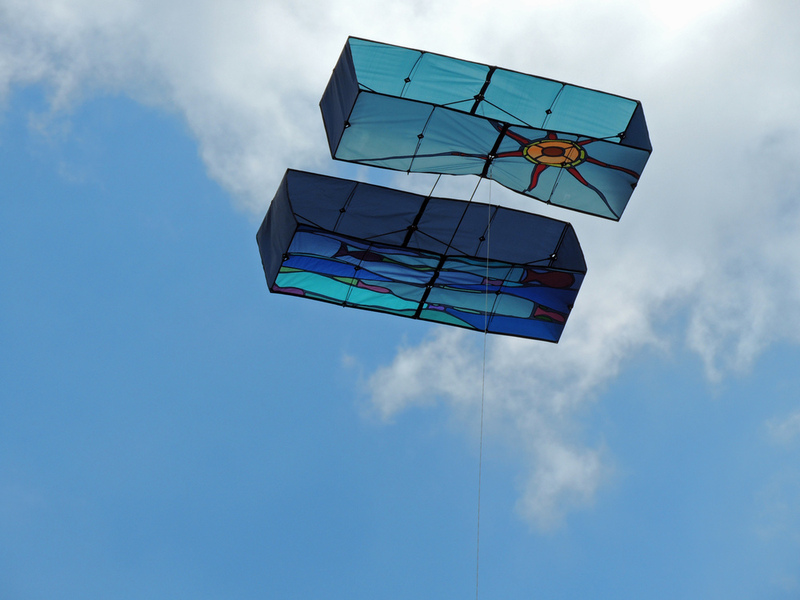 If you've built a kite with Fly Market parts, we'd like to feature it here. 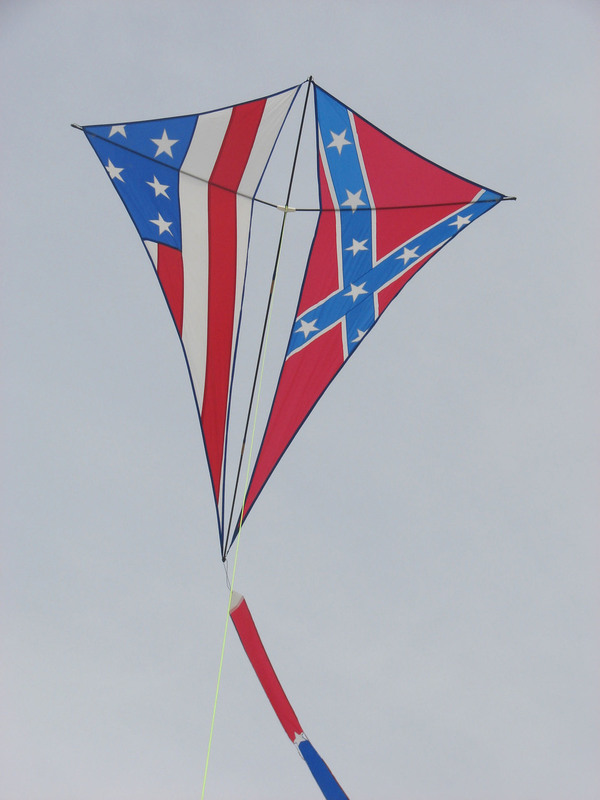 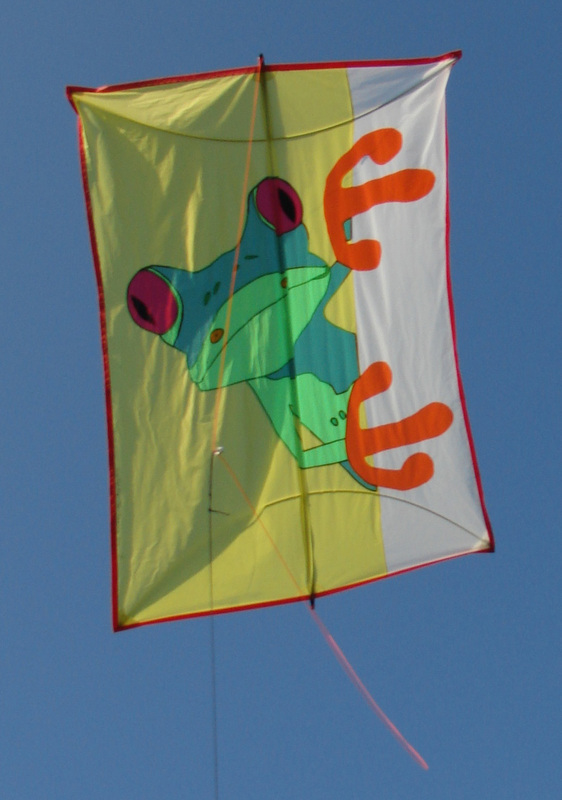 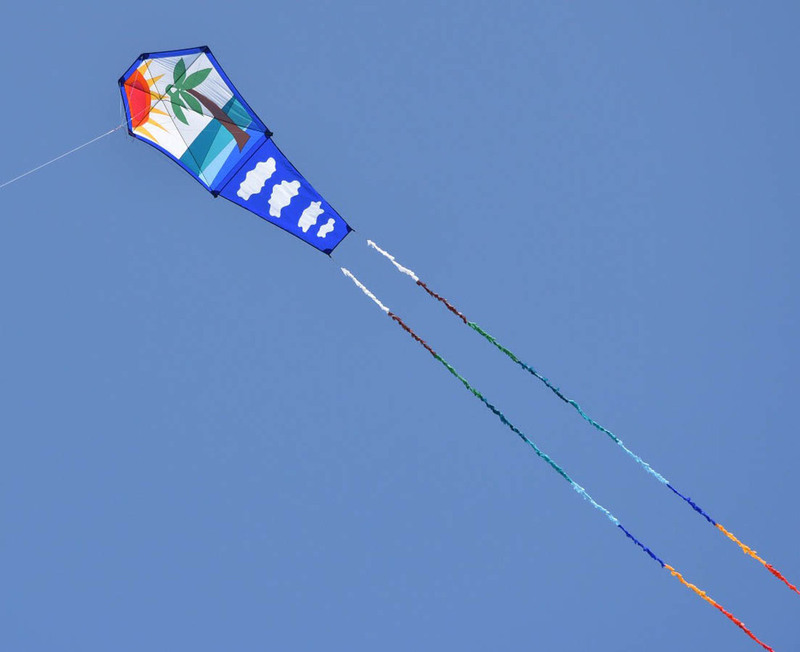 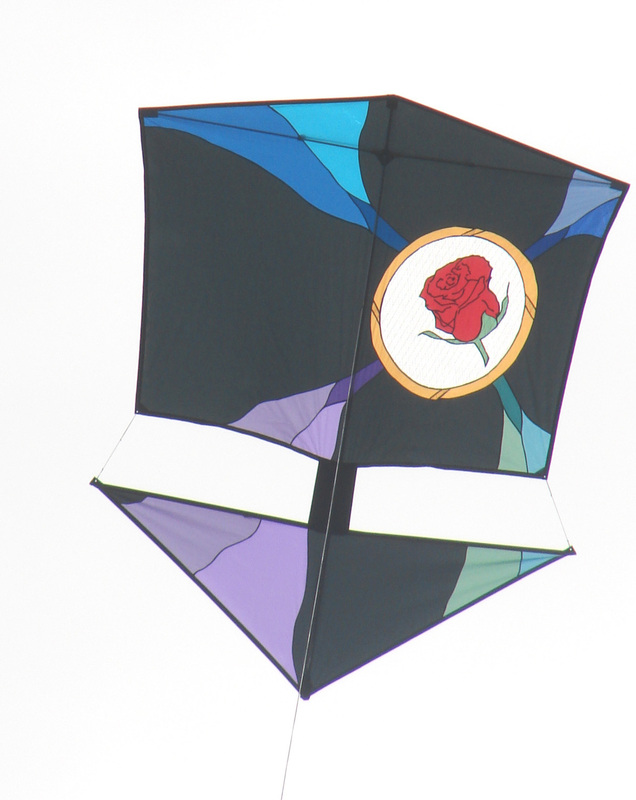 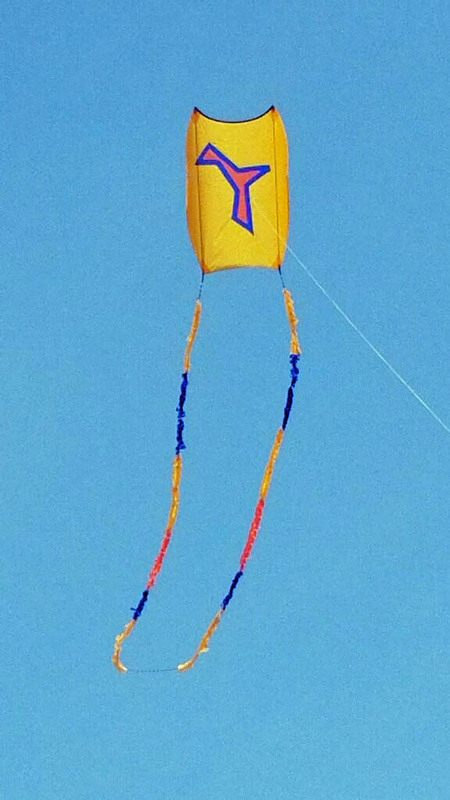 Please e-mail a jpeg photo to infoATflymarketkites.com with your name and any fun facts about the kite. 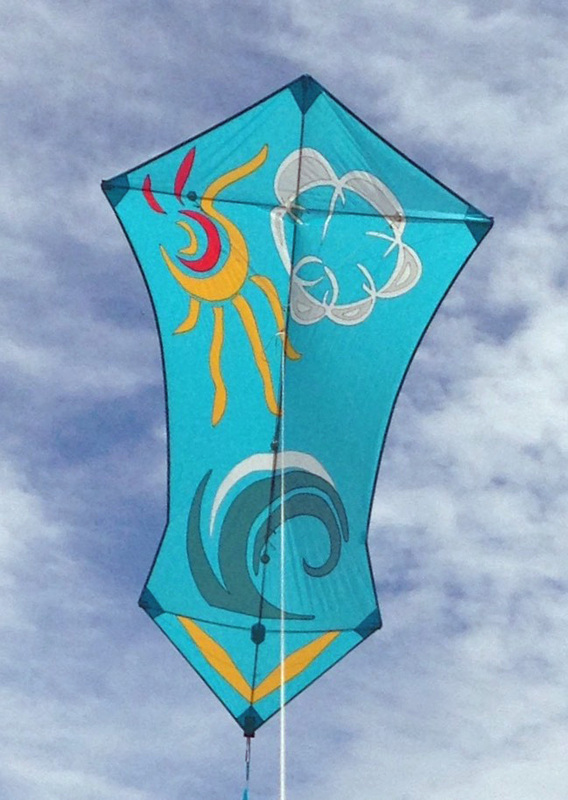 Happy kitemaking!